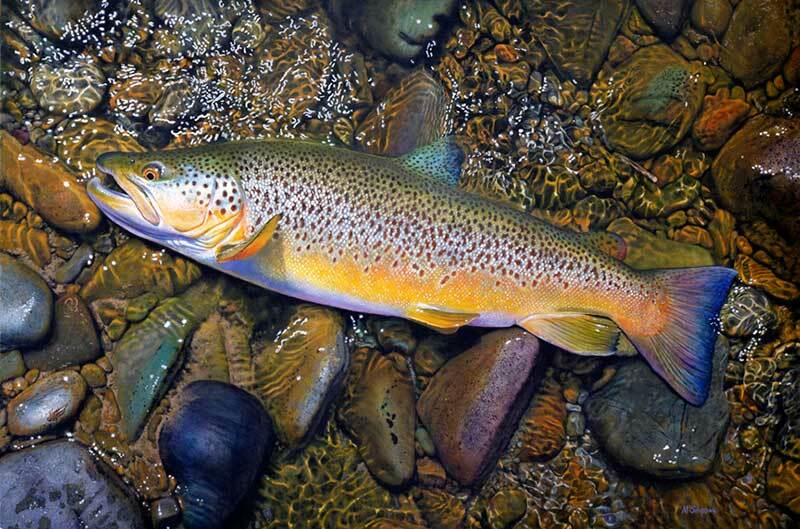 New Zealand artist and fisherman Martin Simpson loves to paint it like it is. 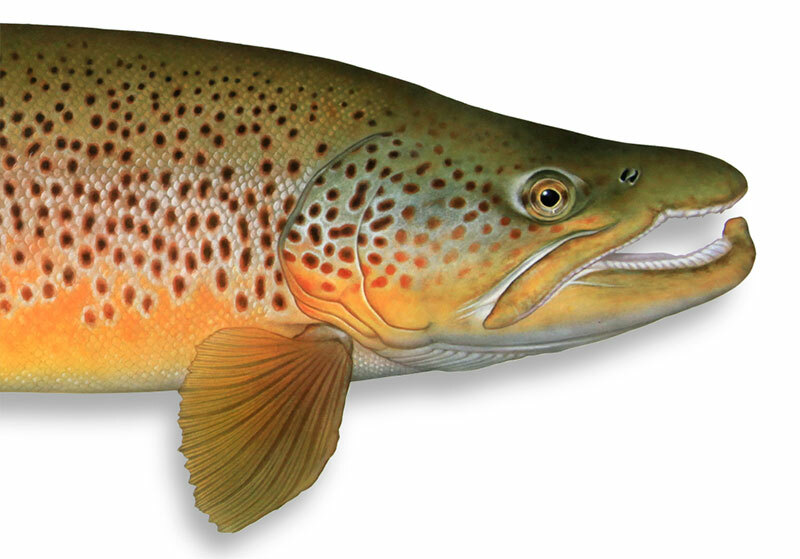 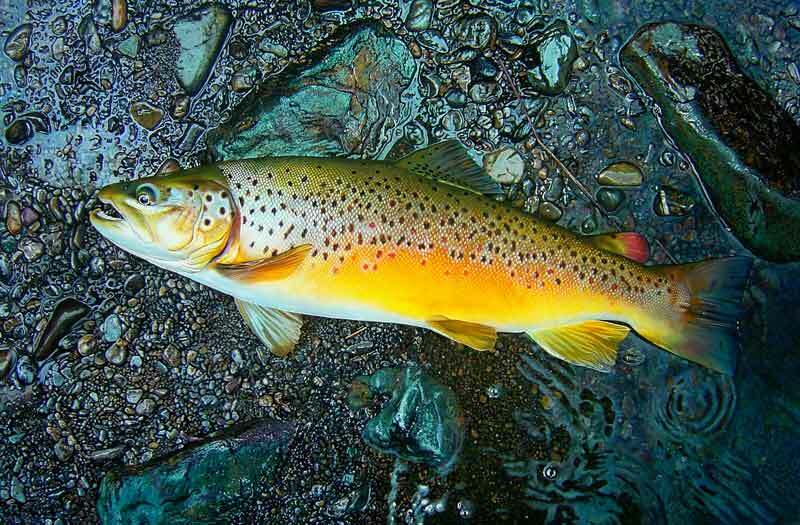 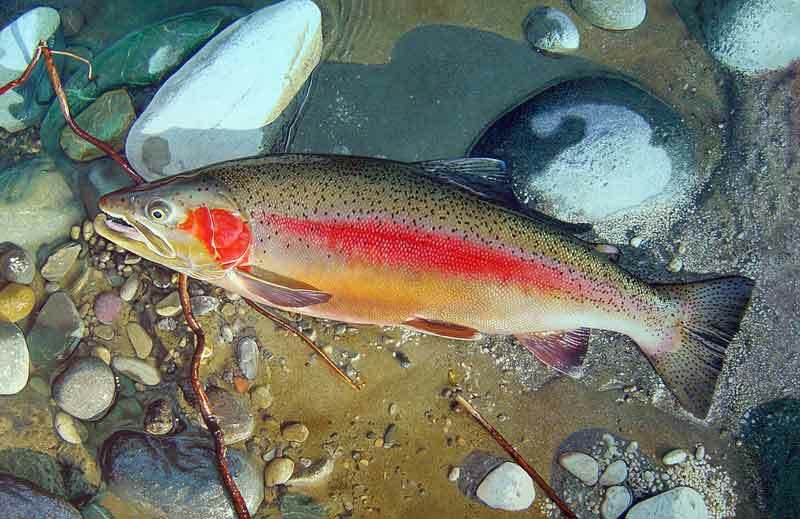 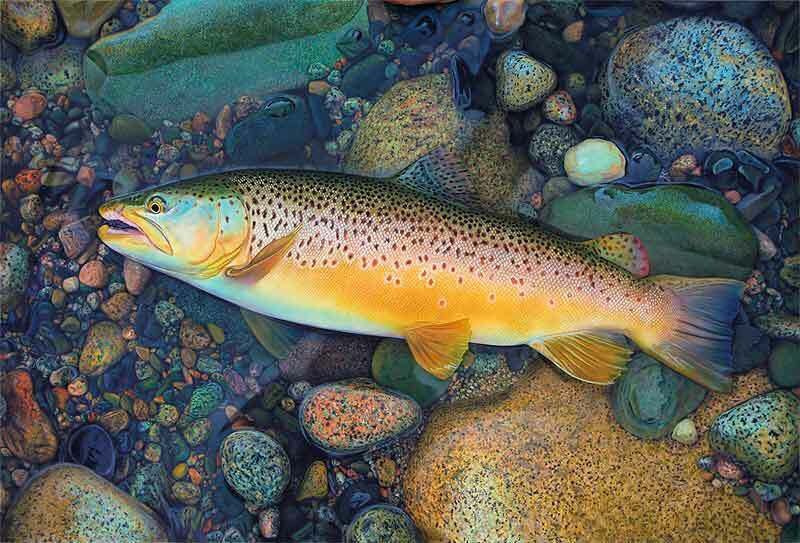 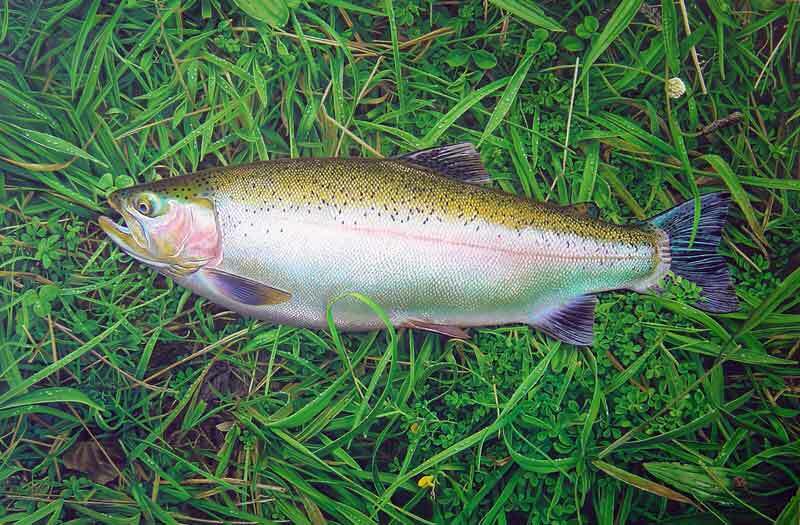 His life-like portraits capture the beauty, detail, colors and textures of fish and their environments. 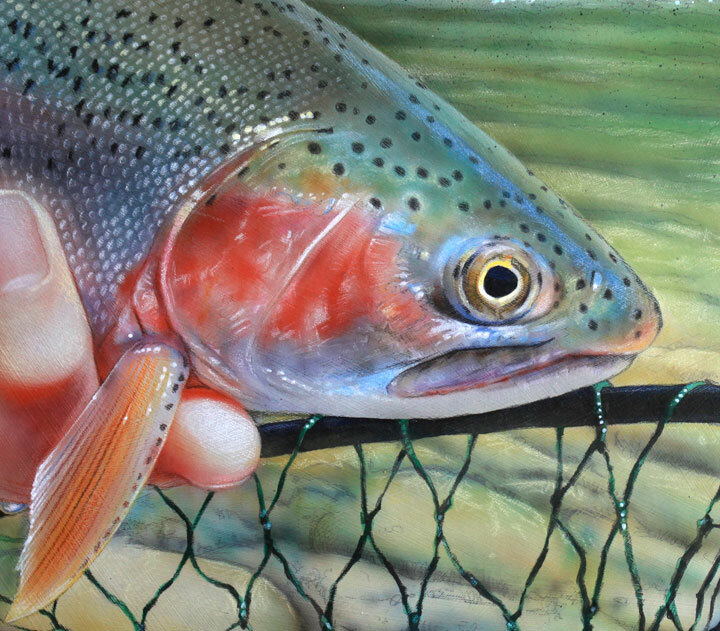 Martin has been commissioned by anglers from around the world to paint their special memories.